This is one way to use up any leftover challah after Shabbat. Because the bread is steamed, it adds moisture back into the day old bread. 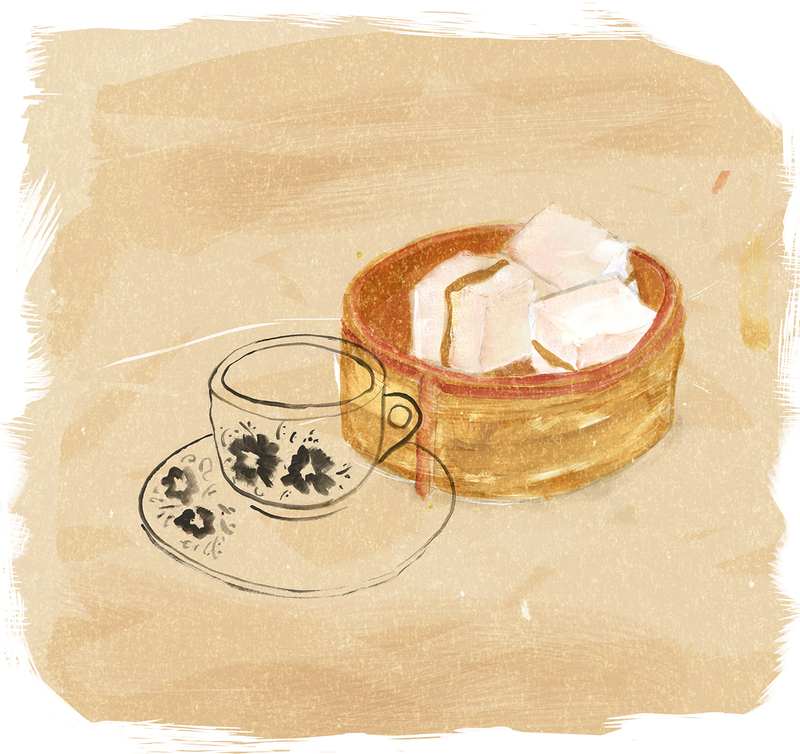 For a full kopitiam breakfast, serve with coffee and a couple of half-boiled eggs with soy sauce. Thinly slice butter and arrange on a slice of challah. Top with a generous amount of kaya. Top with another slice of challah. Cut challah/kaya sandwich in half or in quarters. 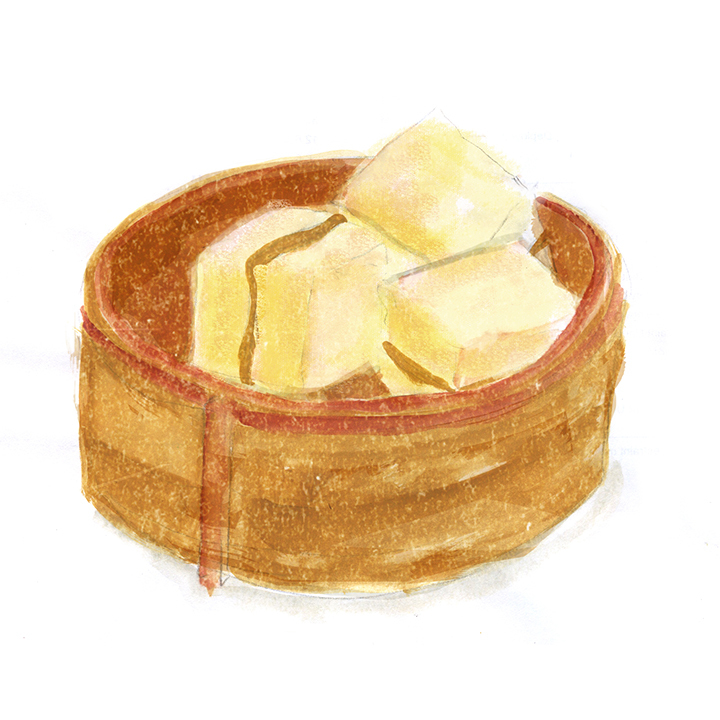 Arrange in a bamboo steamer and steam for 4-6 minutes. Serve immediately.